The Research Symposium is a popular platform in the potato industry where technical issues are discussed formally and informally. Researchers funded by the potato industry report on progress made with their projects. 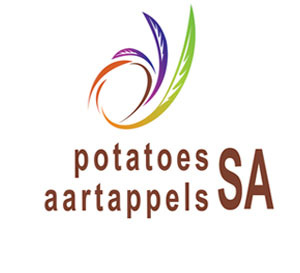 All potato producers, researchers, students, input suppliers, personnel of Potatoes South Africa, Potato Certification Service and Potato Laboratory Service are warmly welcomed to share the platform with us. The first evening will be an informal event, whereas the Villa Crop Protection Prize Giving on Wednesday evening will be a little more formal. R2 200.00 per person (accommodation excluded). R2 700.00 per person (accommodation excluded).